Affordable roofing doesn’t mean using cheap materials or taking shortcuts – at least not to us. 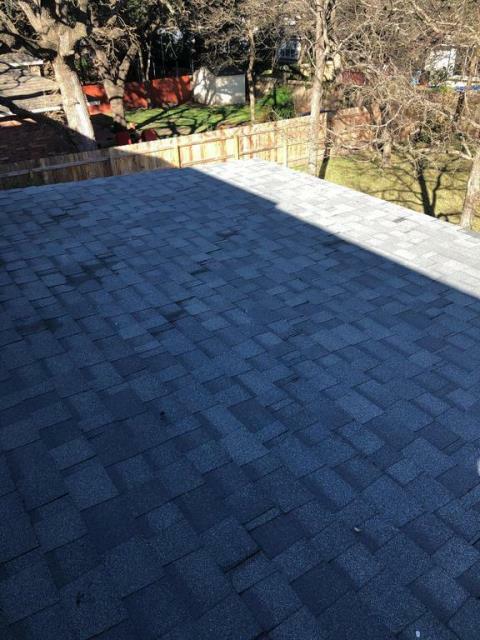 At Texas Traditions Roofing, we believe in offering quality products at a fair price and installed professionally. When it comes to roof repair or maintenance, we can help with that too. 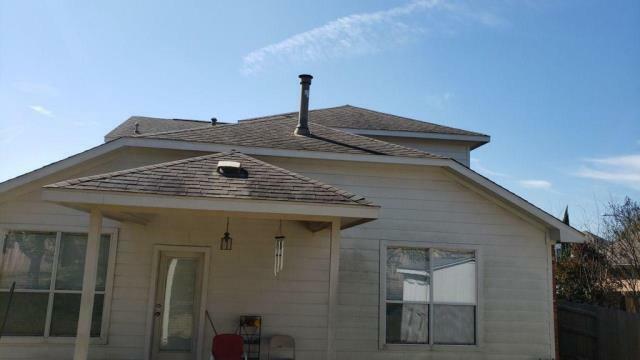 Just give us a call for your free estimate for any roofing needs in Austin. No matter how large or small your roofing needs, the team at Texas Traditions Roofing will provide you with honest recommendations. No high-pressure sales tactics and never a bait-and-switch, limited-time offer! 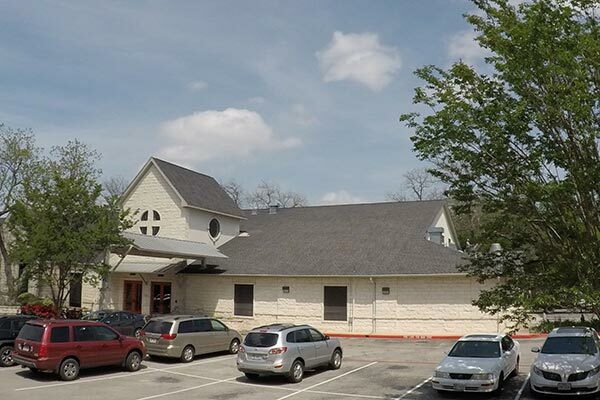 We do all we can to provide high-quality, thorough and affordable roofing services throughout Austin. We know there are many roofing companies in Austin. We’re different. We do everything based on traditional Texas values like honesty and integrity. In fact, that’s how we came up with our name: Texas Traditions Roofing. We’re licensed, insured and rated A+ by the Better Business Bureau. Plus, we hold the following certifications from manufacturers whose products we install. Texas Traditions Roofing backs all services with our craftsmanship warranty. Our estimates are always free. If you need to file an insurance claim, we can help with that too. We’re Haag Certified Roofing Inspectors, so insurance companies trust our findings more than other roofers. Call us at Texas Traditions Roofing or complete our contact form for your free estimate. We'd love to learn more about you and how we can meet your roofing needs. Click here to schedule a free inspection of your roof. We'll get back to you right away. We are an experienced and highly professional team doing business based on strong, traditional Texas values. Customer service is the heartbeat of our business. Copyright © 2019. Texas Traditions Roofing. All Rights Reserved.